Is Black Butler 3: Book of Circus on Netflix United States? 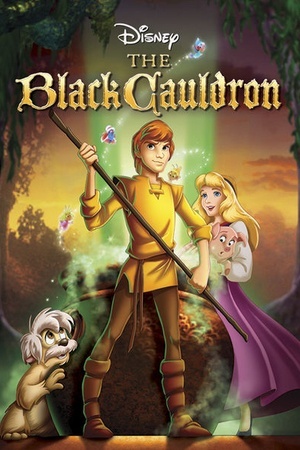 Sorry, Black Butler 3: Book of Circus is not yet available on Netflix. 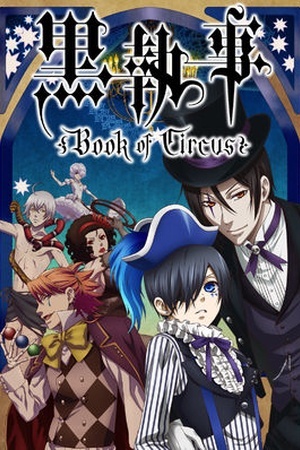 On the queen&#39;s orders, Ciel and his demon butler Sebastian investigate the Noah&#39;s Ark Circus and its possible link to some missing children.